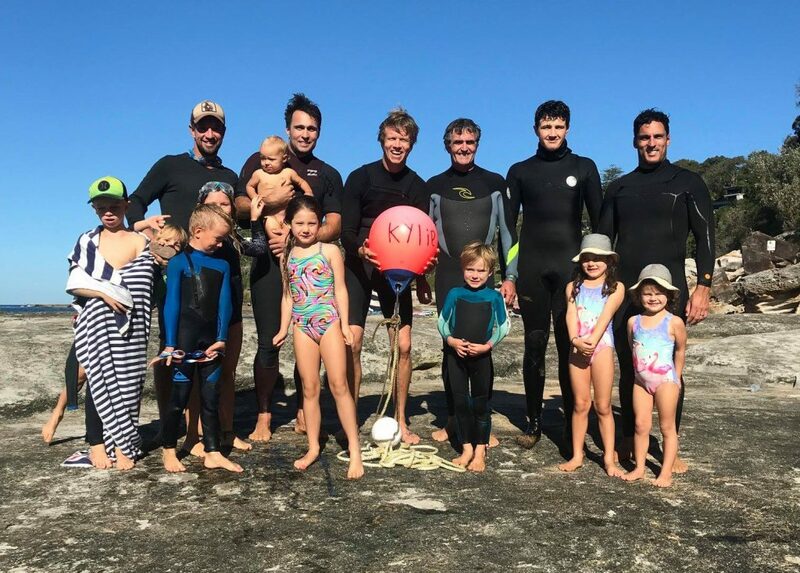 “Kylie” broke free at the end of the last season and we thought we had seen the last of her, not so… Whale Beach surfers found her floating in Dolphin Bay not far away. 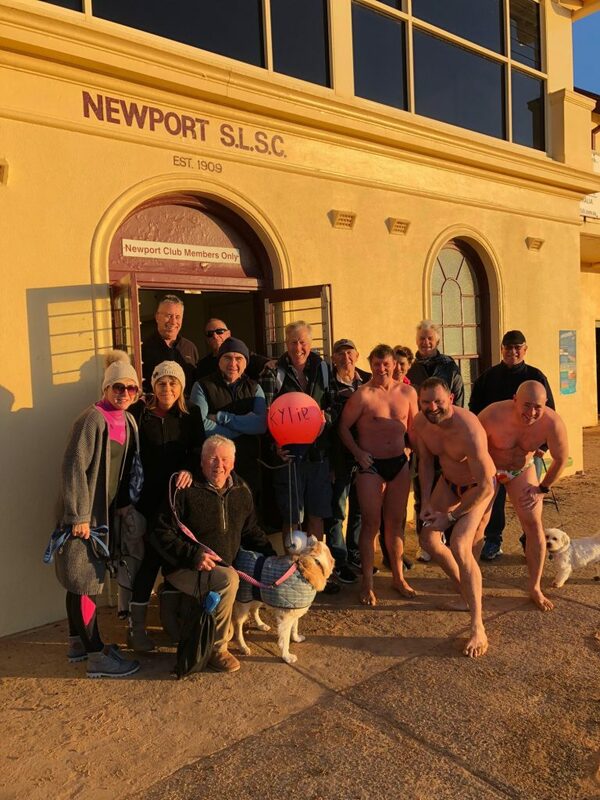 Kylie is now safe and sound back at Newport Beach much to the relief of our early morning swimmers. 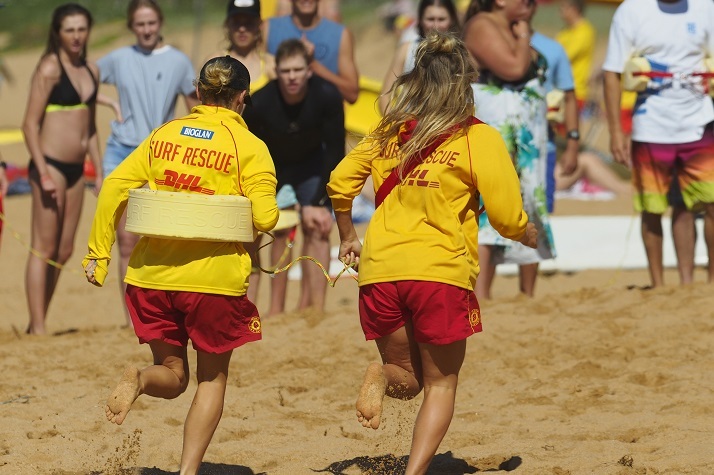 Thanks to the surfers at Whaley – rescue of the season for sure!